Starting a company can be difficult and therefore many people choose to leverage the power of content and social media marketing to help increase their audience and customer base greatly. 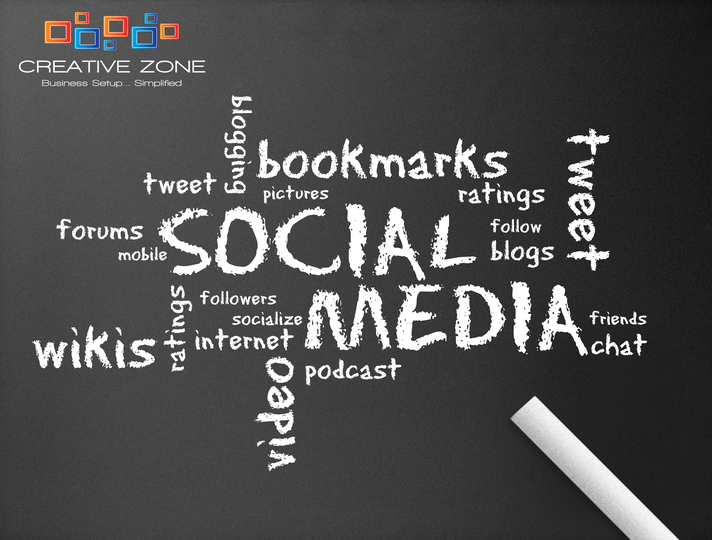 However, when first starting to use social media without any previous experience, it can be quite difficult. It is important to understand social media marketing essentials. From increasing the quality of leads to growing your online entry points, following the below 10 laws will help businesses build a foundation that will serve your customers and your business. In order to be successful with social media and content marketing, you should be listening more than talking. Read your target audience’s online content and participate in discussions to learn what is more important to them. You could consider this to be market research. Only then can you create content that is relevant and would spark conversations that add value. It is better to specialize in a particular topic than to spread yourself thin. A highly focused social media and content marketing strategy is intended to build a stronger brand and therefore has a greater chance for success than a broad strategy that attempts to be everything to everyone. Quality is always better than quantity when it comes to social media. It is better to have 1,000 online connections who read, share and talk about your social media posts with their own respective networks than 10,000 connections who don’t engage after connecting with you the first time. Social media and content marketing success does not happen overnight. While it’s possible to achieve high results, it’s more likely that you will need to commit to it long term to achieve the results you want. If you have great quality content and work on building an online audience of equal quality, they will share it with their own networks on their social media platforms. The sharing and discussion around your content opens new entry points for search engines like Google to find it in their keyword searches. Those entry points could grow to hundreds or thousands of ways for people to find you online. You should spend time finding and following the online influencers in your market who have great quality audiences and whom are likely to be interested in your products, services and business. Connect with those individuals and work on building relationships with them. If you happen to get on their radar as an interesting source of information, they may share your content with their own followers, which could put you and your business in front of a wider audience. If you spend all your time on the Internet, directly promoting your products and services, people will eventually stop listening. You should focus on adding value to the conversation by creating amazing content and developing relationships with online influencers. At some point, these people could be the source of word-of-mouth marketing for your business. You would not ignore someone who reaches out to you in person - therefore, do not ignore them online. Building relationships is one of the most important parts of social media marketing success. Do not publish your content and then disappear. Be available to your followers. This means that you should consistently publish new content and then participate in discussions. Followers can be choosy and replace you if you disappear for long periods of time. You cannot expect others to share your content and talk about your business if you do not do the same for them. You should dedicate some time you spend on social media to sharing and talking about content that is published by others. Starting a business is difficult as it is, so you should utilize social media as much as possible as it can be an inexpensive way to generate awareness for your company.